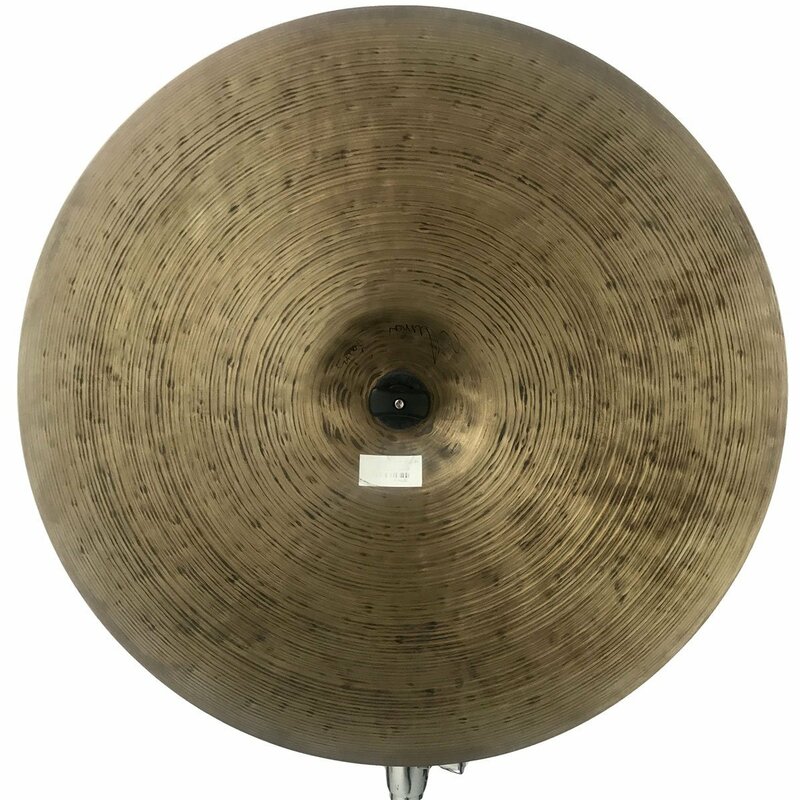 The Istanbul Agop Signature Series cymbals are the result of a project to create a range of cymbals according to the exact specifications detailed in a notebook belonging to master cymbalsmith Agop Tomurcuk. In his notes, Agop had complied a lifetime of cymbal making secrets and ideas with the aspiration of creating this very series. Made according to these guidelines, Istanbul has fulfilled the last project of Tomurcuk’s life and now offers you a piece of history; a range of cymbals that have resulted from a lifetime of dedication and passion for the highest standards in hand made quality. The Agop Signature Series produce a sound that is extremely dark and trashy, with dry and complex elements. 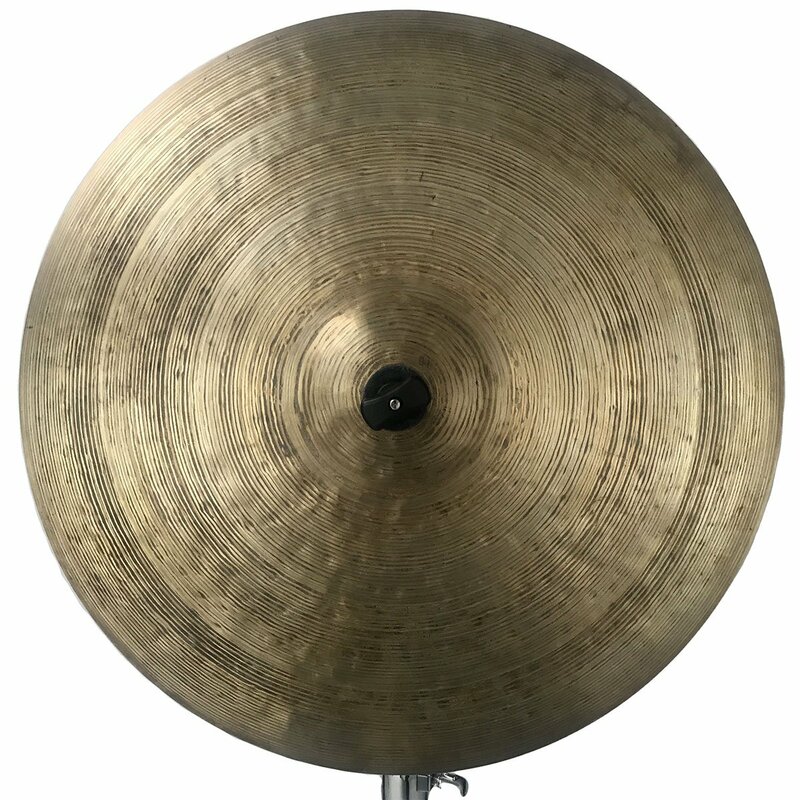 100 percent handmade from cast B20 bronze in Turkey, these cymbals have a vintage 1960s hammering style and a traditional rustic dark brownish surface. We currently have 1 in stock in our Glasgow Store and 1 in our Leeds Store that are ready for immediate dispatch.